Nearly three years since his chart-topping and multiple Grammy-winning release, In My Room, 24-year-old prodigy Jacob Collier is at the forefront of contemporary jazz-funk music-making today. The wunderkind composer, producer and multi-instrumentalist makes his highly anticipated Melbourne Recital Centre debut in August following a string of sold-out performances in Australia last year. A must-see for any music fan, Collier’s virtuosity and in-the-moment inventiveness has earned him the type of global adoration most artists can only dream of. He’s collaborated with Hans Zimmer, performed with Pharrell Williams and attracted millions of fans on YouTube with viral homemade covers of favourite songs by artists such as Stevie Wonder and George Gershwin. Collier’s remarkable gift for bringing together diverse genres and influences into highly original new arrangements and works is on full display in his latest offering, Djesse. Projected to be a 40-song, four-volume cycle, Djesse features contributions from a global cast of Collier’s musical inspirations, including Netherlands-based jazz and pop orchestra Metropole Orkest, a cappella octet Voces8 and conductor-composer Jules Buckley. Performing songs from Djesse Vol.1 and the yet-to-be-released Djesse Vol.2, this concert scales up the concepts behind Collier’s original one-man-show to incorporate a full band of multi-talented performers playing over 30 acoustic and electronic instruments. All the instruments on stage are linked together in a way that allows elements of each to interact together with a staggering array of sounds and textures taken from Collier’s albums and adventures all over the world. A responsive custom-designed lighting system creates a tightly synchronised visual experience based on input from the performers to accompany classics such as live looping and Collier’s custom built harmoniser. Together these elements provide a new and uniquely ‘Jacobian’ experience — a mix of human and technological elements, with the ultimate goal of bringing together as many people as possible through his incredible music. 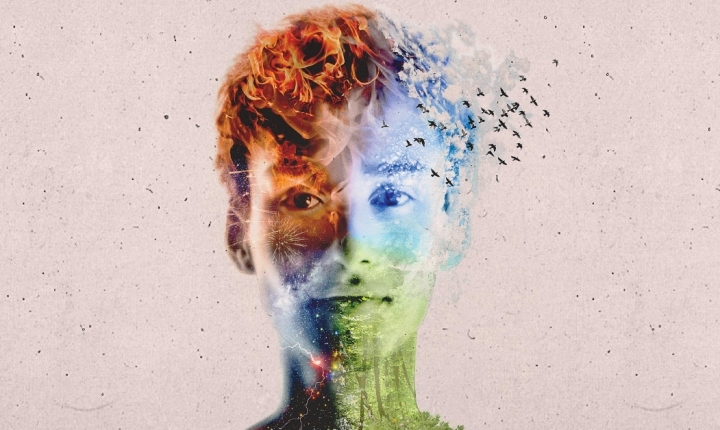 Jacob Collier performs at Melbourne Recital Centre for two nights only – an unrivalled opportunity to get closer to the artist in the exquisite surrounds of Elisabeth Murdoch Hall and see his boundless imagination at play.